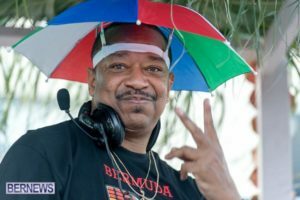 November 2018 – DJ Cavon "The Grandmaster"
Continue Reading Get Your Mixes on Apple Music Now! Which Mixer Is Better For You? Continue Reading Which Mixer Is Better For You?